Professional 16" chain petrol chainsaw. Trade quality and ideal for use in remote locations. This chainsaw is lightweight and easy to use. Professional 24" chain petrol chainsaw. Trade quality and ideal for use in remote locations. This chainsaw is lightweight and easy to use. Portable and lightweight. Our petrol hedge trimmer is a powerful tool perfect for all types of use, from hobby to professional. Portable and lightweight. 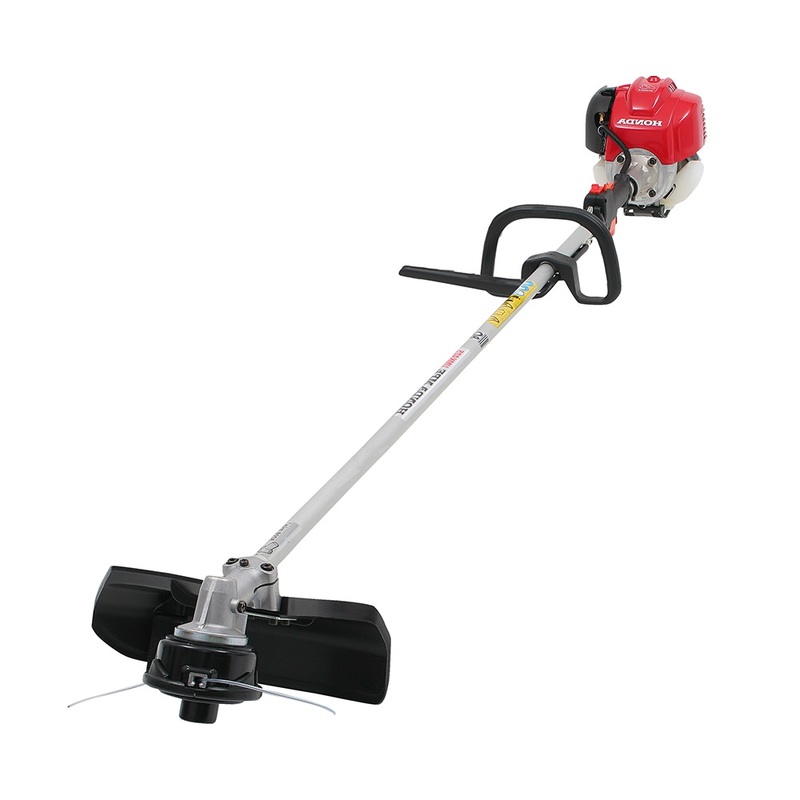 Our 240V electric hedge trimmer is the ideal tool for easy and accurately trimming or pruning hedges and gardens. Portable and lightweight. Our heavy duty petrol hedge trimmer is a powerful tool; perfect for all types of use, from hobby to professional. Our light, 2 stroke brush cutter with shoulder strap. Petrol powered, heavy duty brush cutter, ideal for clearing blackberries, brush, scrub weeds and tall grass.